I’ve been fishing for more than 20 years, and fishing is my everything. 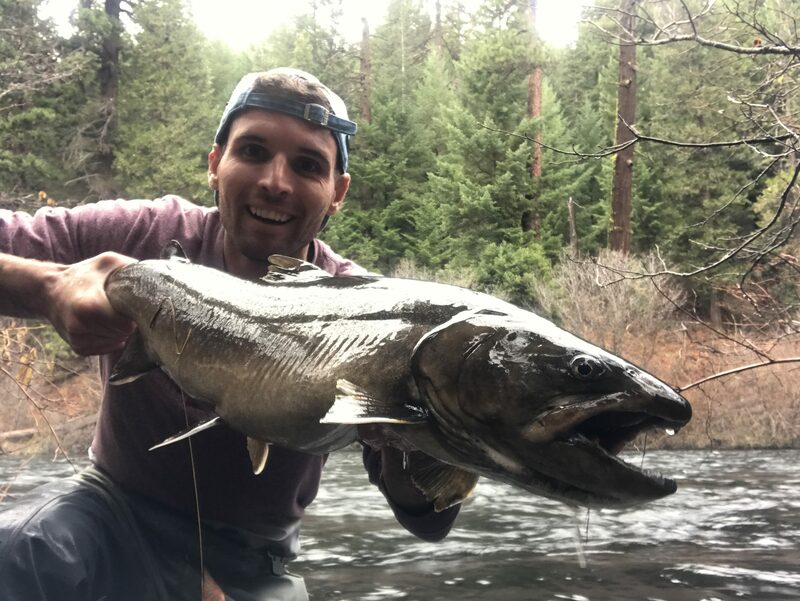 This blog exists so I can share my two passions in life — fishing and writing — with those willing to read it. So next time the fish aren’t hitting your bait, lean back and read about fishing until the fish do bite. 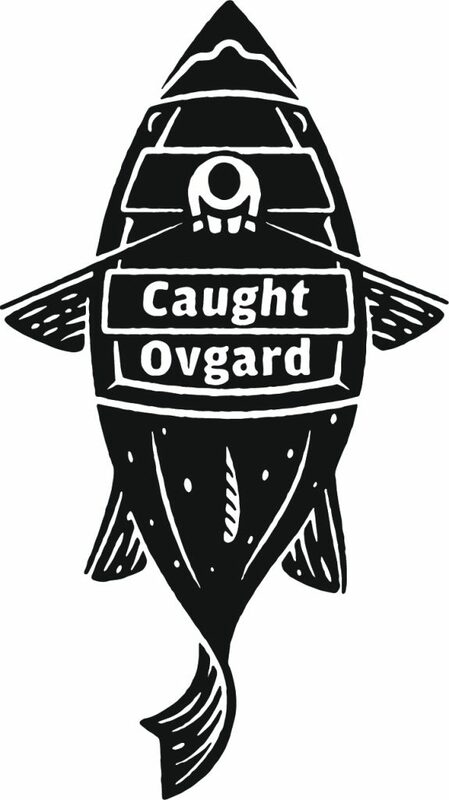 You may or may not get hooked, but I encourage you take a moment and get CaughtOvgard. Start by following my #SpeciesQuest as I look for that next new species, look at my Gear Up! section to see what gear to buy, or learn the essential skills of fishing with my How To… section. Who am I? Luke Ovgard. CaughtOvgard, my syndicated fishing column is offered weekly in the papers listed below and occasionally in papers across the Western US and Canada. If you’re interested in seeing my column in your local paper, please tell your editor to email me at luke.ovgard@gmail.com. If you’re just here for the free content on my blog, read on. Hey Bob! I’d be happy to do that. Give me a call when you can. Recently for the first time I hiked in to the Klamath River canyon to look at the river. This was on the south side a few miles back from Topsy. I was wondering if there is better access on the north side of river? There are three major sections of the river that are accessed above Topsy Reservoir. 1) You can access the base of the Keno Dam from Clover Creek Road. You’ll come in on the north side of the river. The coordinates of this access point after a long and washboarded gravel road are 42°08’04.4″N 121°57’01.0″W. 2) The most common access point is parking along Hwy 66 anywhere from 1-5 miles outside of Keno and hiking down. This is tough access and you’ll come in on the south side of the river. 3) The third access point is where the river dumps into Topsy Reservoir. You’ll come in on the north side of the river here. You access this by crossing the Topsy Bridge over 66 and turning right on Keno Access Road. Take the first major gravel road to the right and follow the road to these coordinates: 42°09’04.3″N 122°01’14.5″W. awesome site man, you’re truly blessed by the fish gods! hope to see you out on the water sometime! Thanks man! Glad you like it. New posts every week, and I’ll hope to see you out there, too.